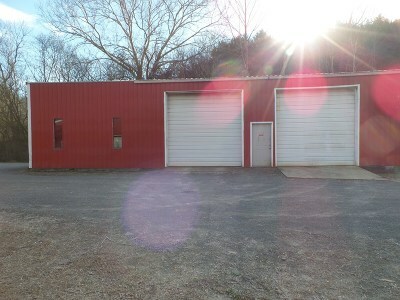 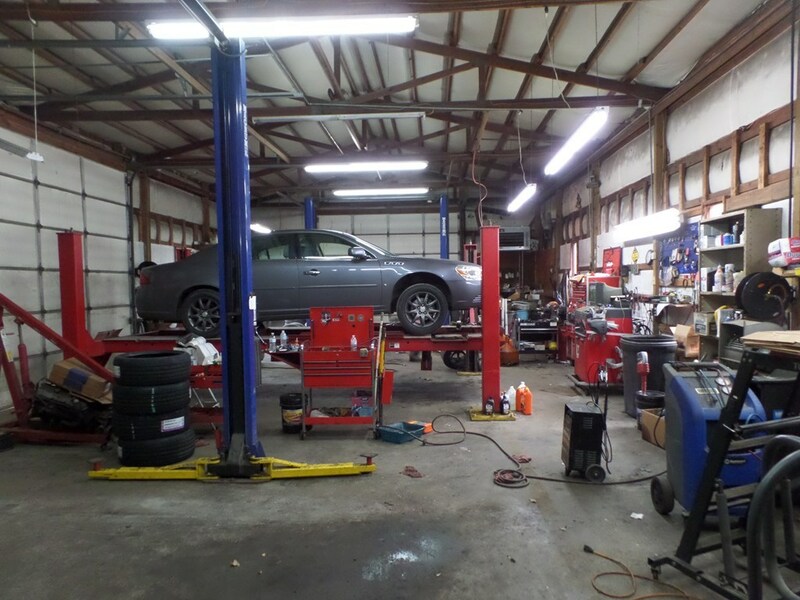 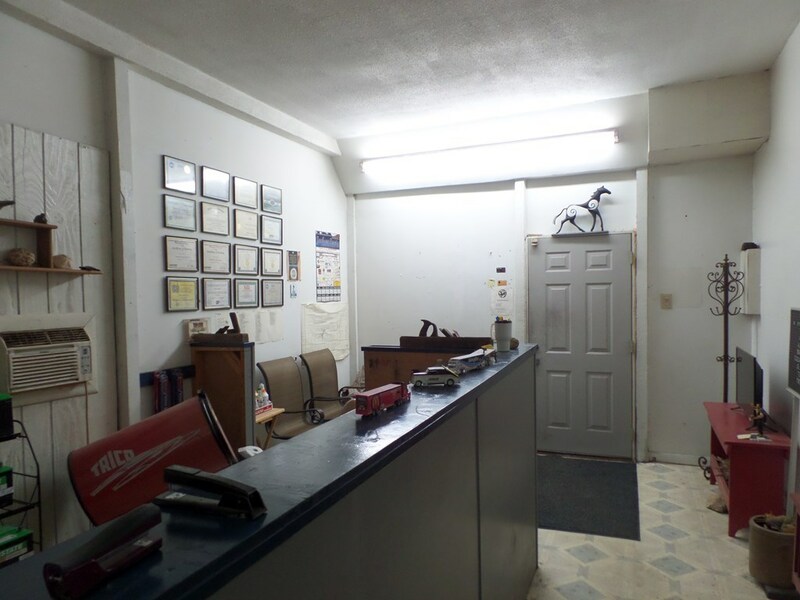 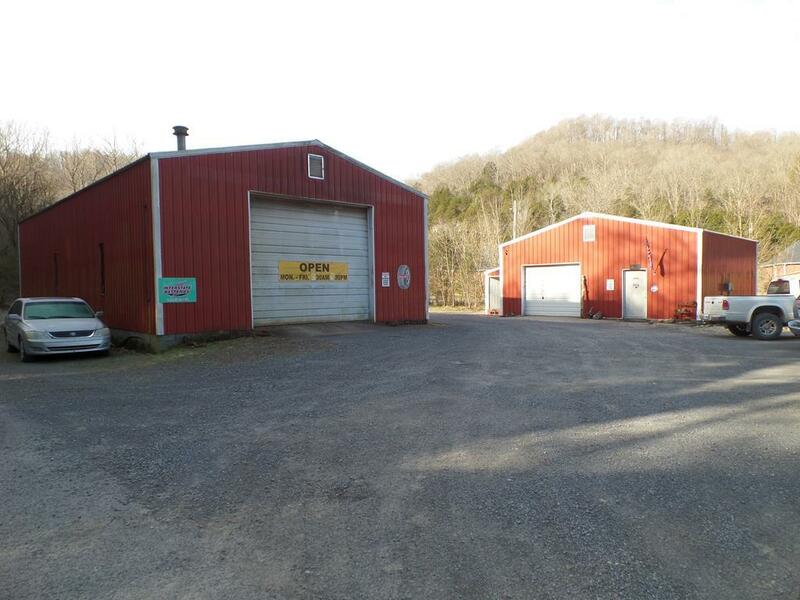 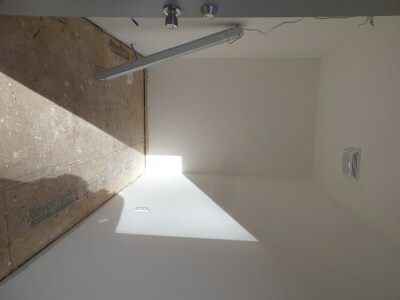 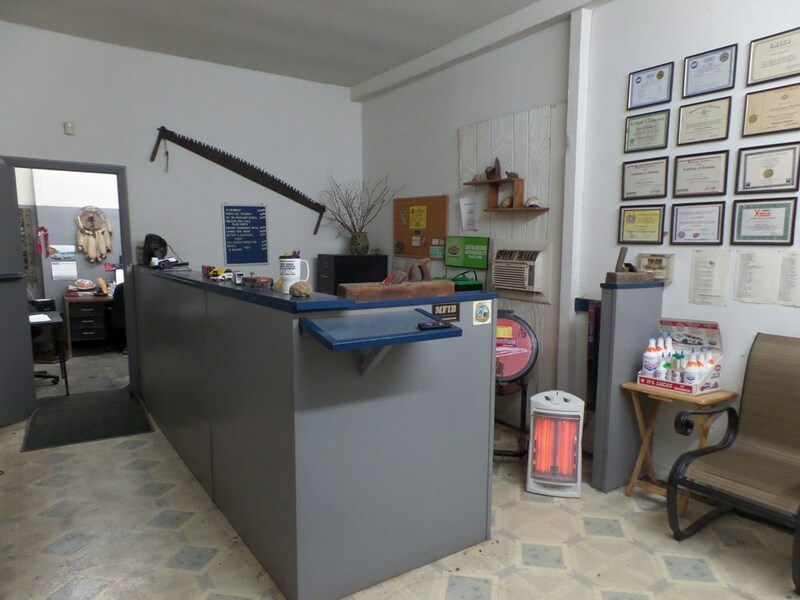 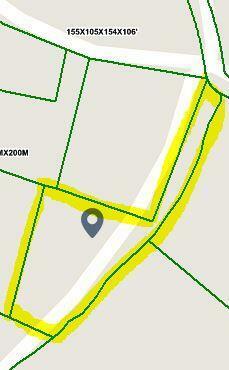 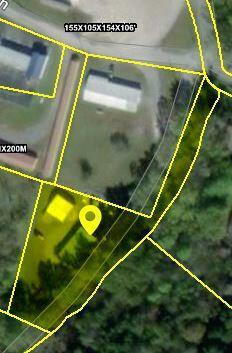 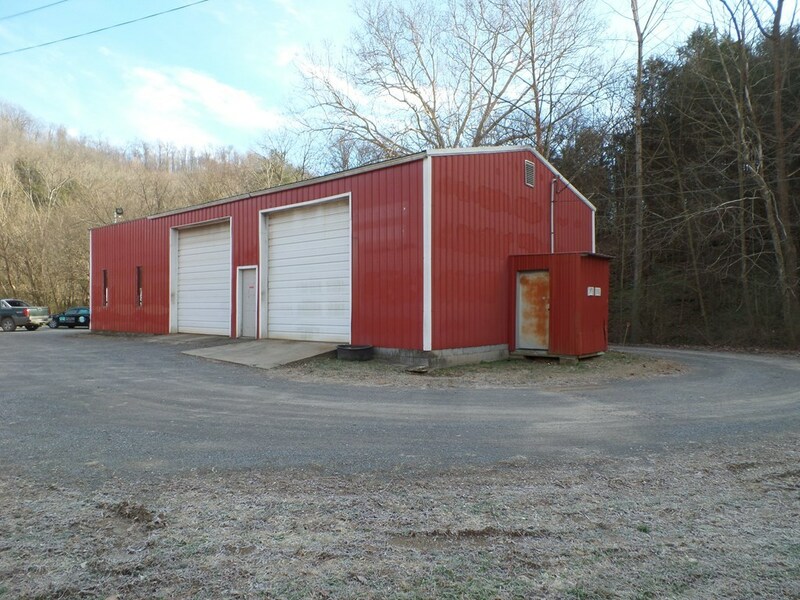 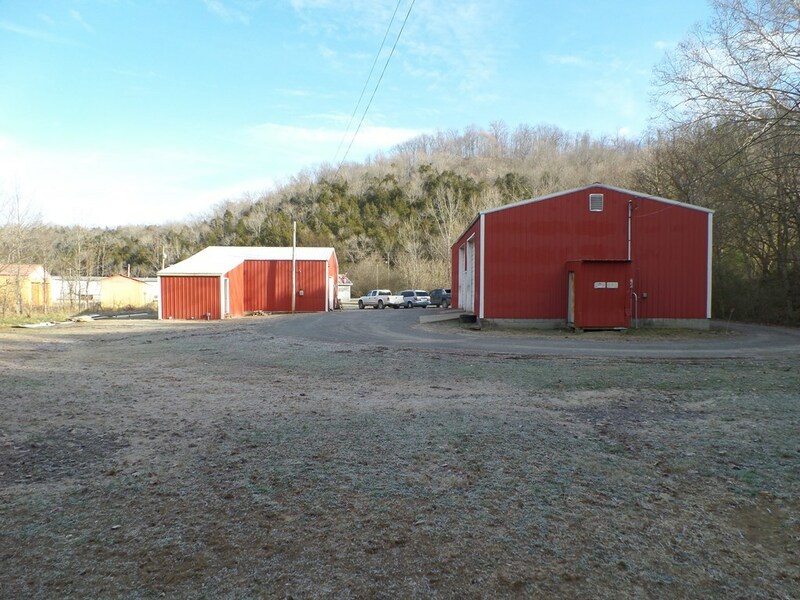 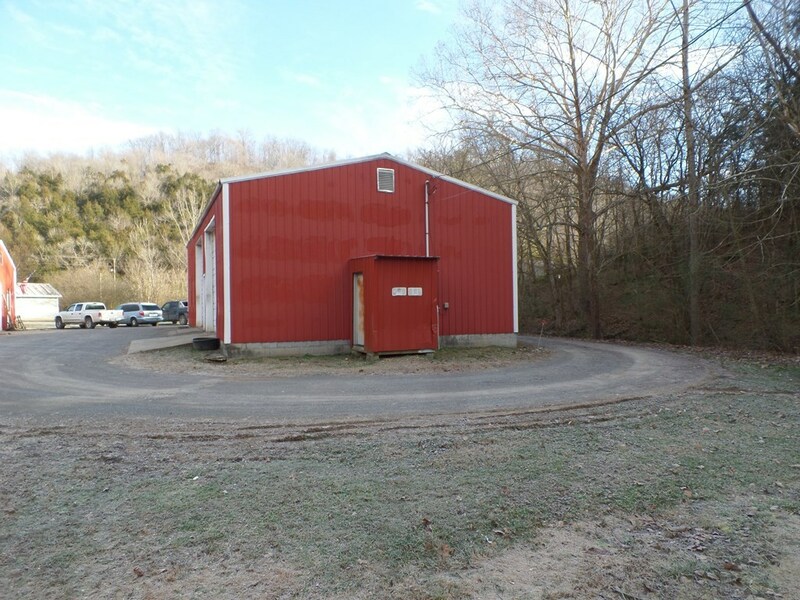 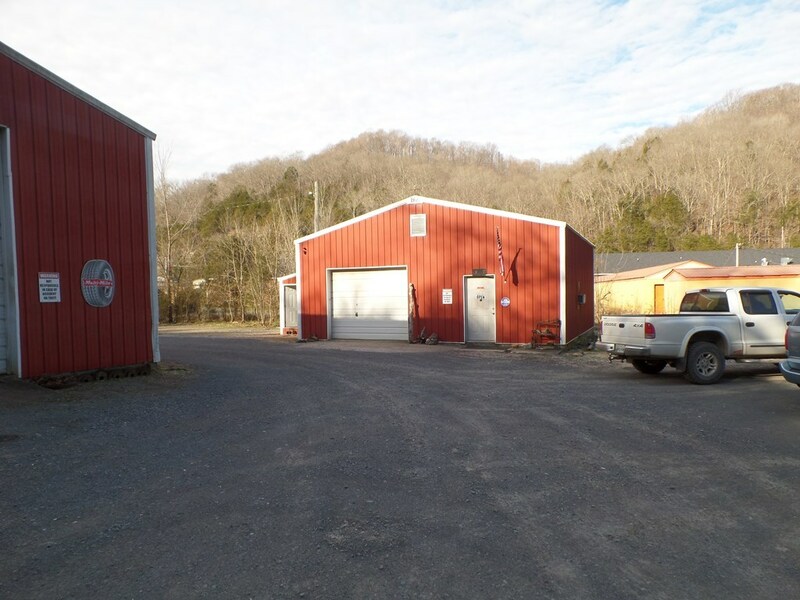 Established, turnkey, and profitable business right off HWY 56 is ready to be yours, all you need is your hand tools! 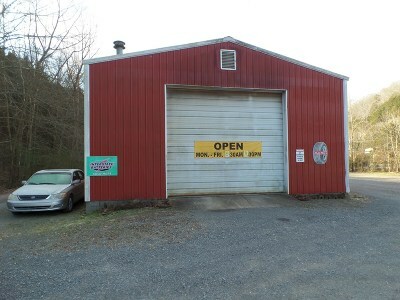 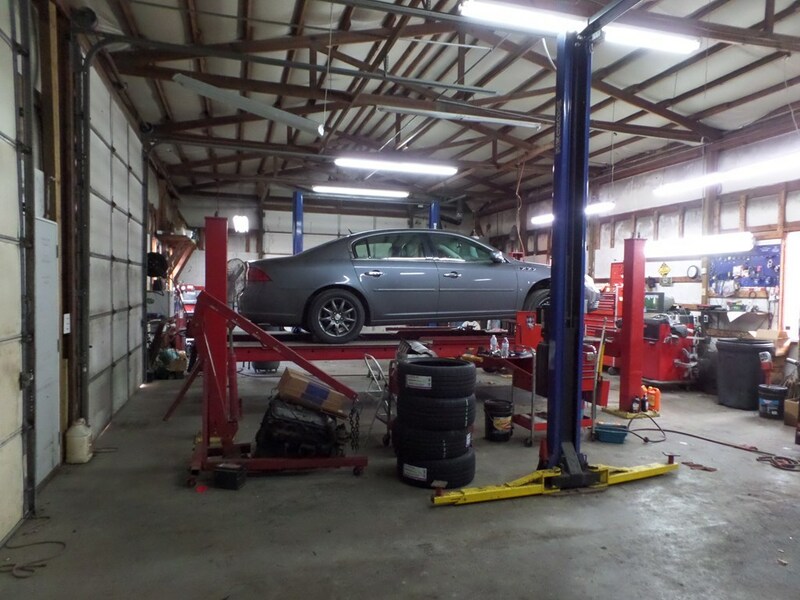 Main shop holds 3 vehicles and tons of machinery. 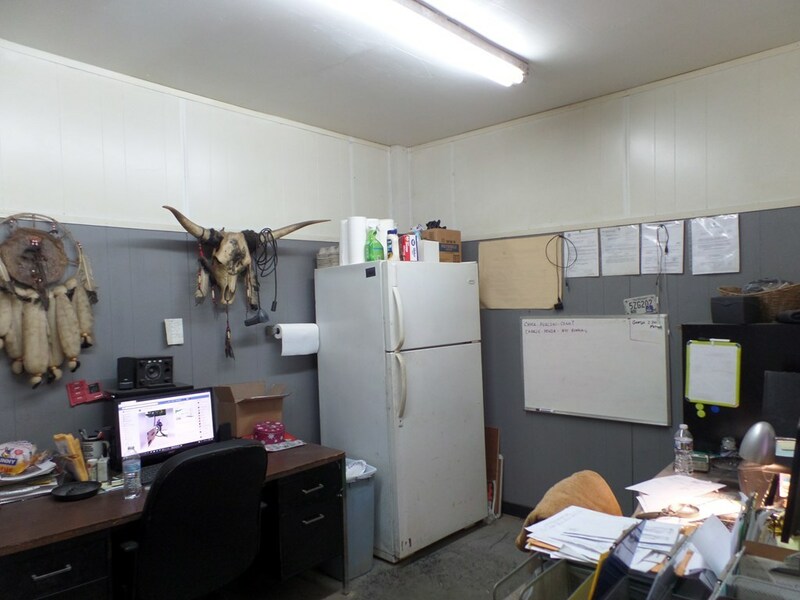 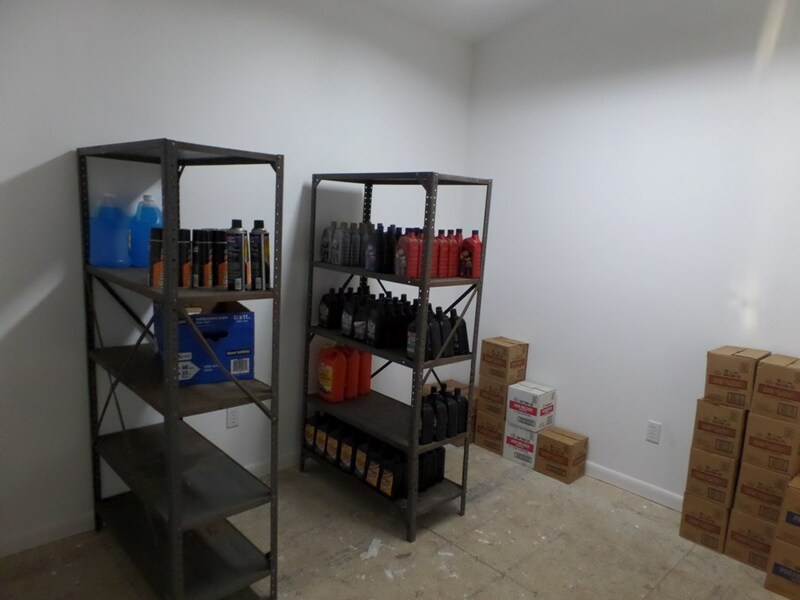 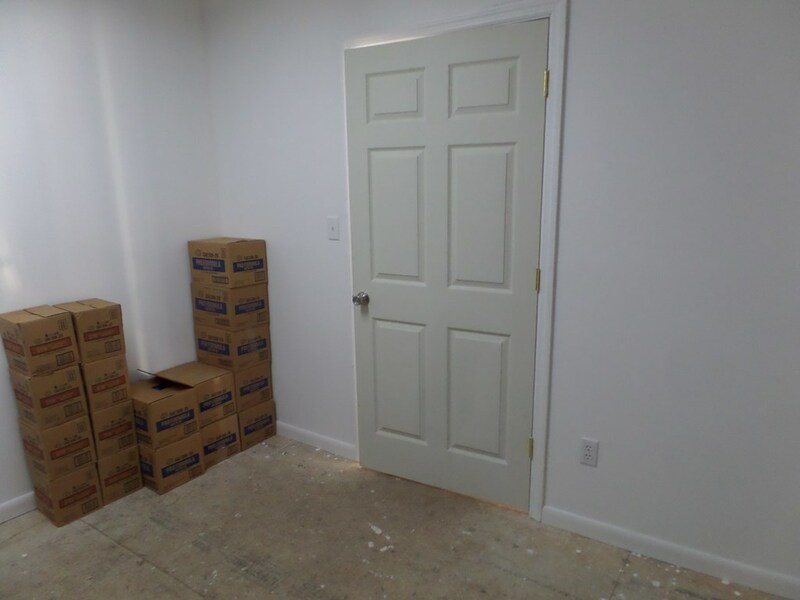 Second shop houses the main office, waiting area, bathrooms (just redone and needs hookup), storage/inventory space, and another garage spot. 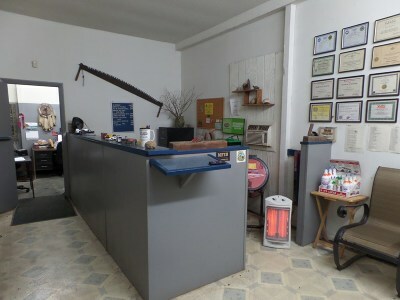 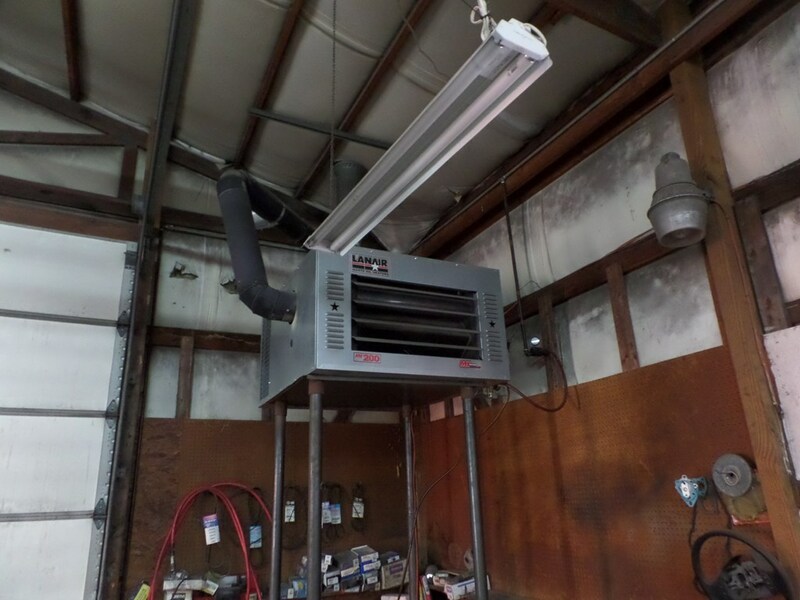 A list of all machinery is provided that is included. Financials are available upon request.